Beatrice Taylor McKnight, who passed away in December 2010, dedicated her life to improving the conditions of African Americans in South Carolina by fighting to protect civil rights, creating employment opportunities, and promoting civic responsibility. Her pioneering work was chronicled in Southern Women at the Millennium: A Historical Perspective. McKnight’s passion to seek civil rights for all people took her beyond South Carolina as she participated in the 1963 March on Washington that culminated with the prophetic “I Have a Dream” speech delivered by Dr. Martin Luther King, Jr. Another civil rights milestone, according to McKnight, was witnessing the inauguration of President Barack Obama, the nation’s first African American president. She was instrumental in the fight to desegregate Richland District 1 schools resulting in the first 22 African American students enrolling in 1964. She also worked to galvanize the Welfare Rights Organization to help enroll those who were eligible, and dispel the negative stereotypes associated with welfare. As program director of the Columbia Urban League, she assisted thousands of single mothers and youths with employment and career awareness opportunities. She also engaged in national, state and local politics, working diligently to register citizens to vote. 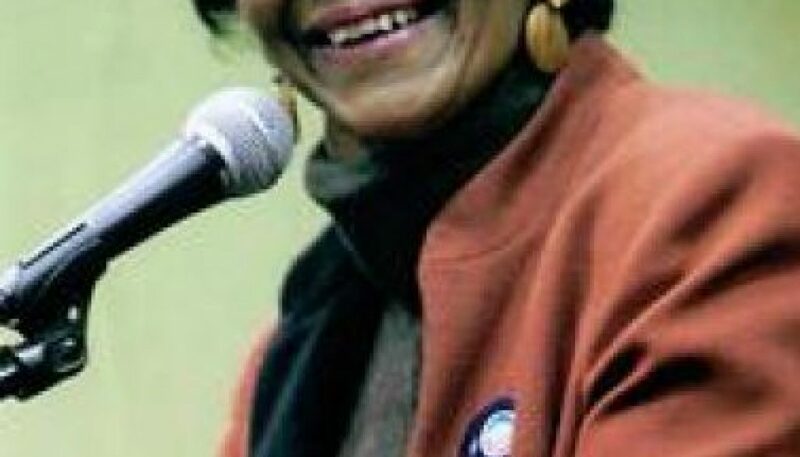 She was among a group of registered voters who challenged Columbia’s election system in the early 1980s, contending the former system diluted the ability to elect a black at-large candidate. McKnight was a graduate of Booker T. Washington High School and served as president of the class of 1956. She attended Allen University and Columbia College and received certificates from Atlanta University, Benedict College and Management Training of Columbia. She was a member of Rock Hill AME Church and was the mother of three children, Shari (deceased), Andre and Martin Luther McKnight, and the grandmother of four.